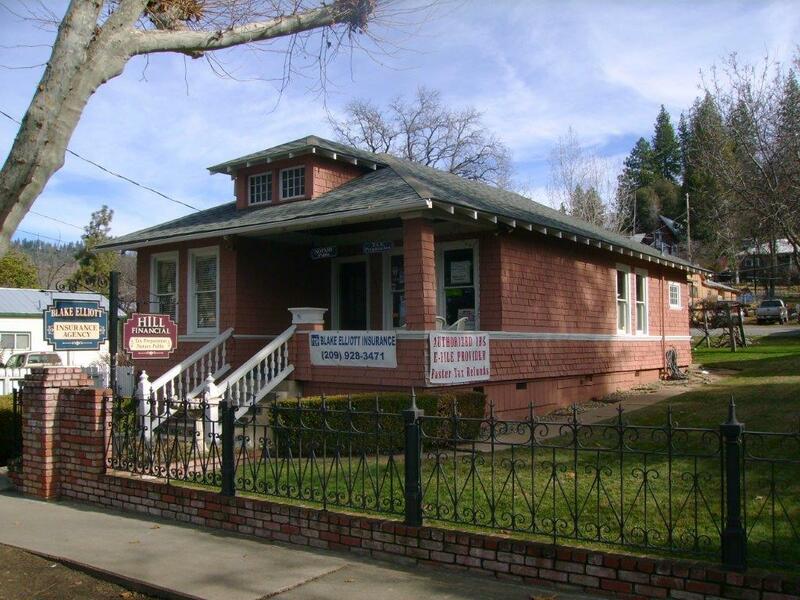 Group Life Insurance - Tuolumne CA & Sonora CA - Blake Elliott Insurance Agency Inc.
At Blake Elliott Insurance Agency Inc., we offer a variety of flexible Group Life Insurance solutions that benefit both you and your employees. As an employer, you can enjoy financial advantages such as income-tax deductible premiums and Life Insurance protection at a low group rate. Group Life insurance also can contribute positively to the productivity of your business by reducing employee turnover and strengthening employee morale and loyalty. To learn more about the Group Life Insurance options available to your business, get in touch with a specialist at Blake Elliott Insurance Agency Inc.. Our professional staff will gather information about your business and help design a plan that fits your needs and objectives for a desirable Group Life plan.